Another shipfu for my vast collection! Attention commanders!! 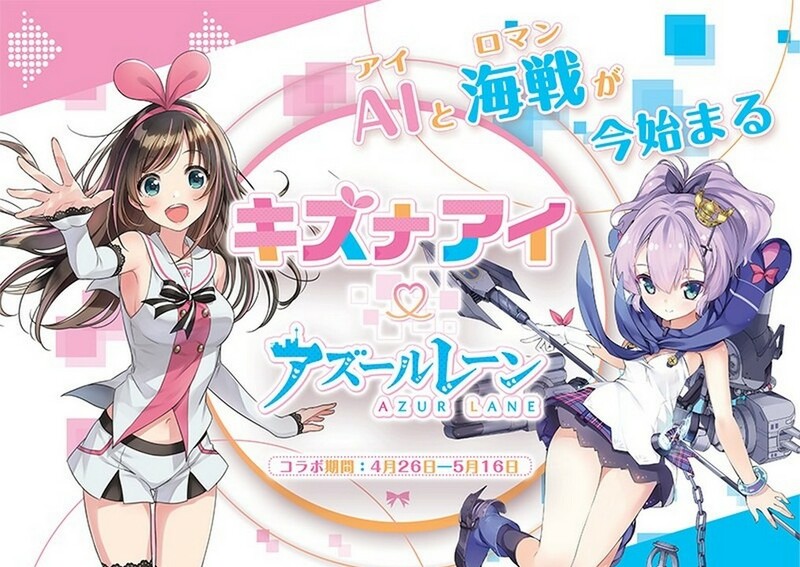 Get ready to expand your docks and save those wisdom cubes as the popular waifu-collecting smartphone game Azur Lane will receive yet another special collaboration. 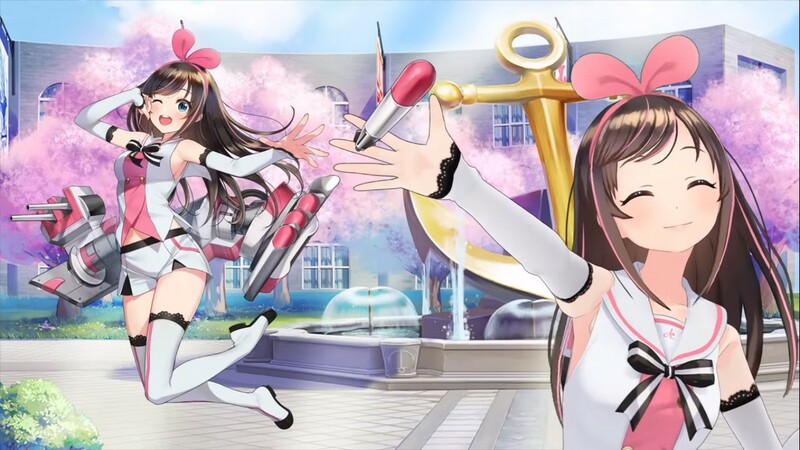 This time, commanders can have the chance to obtain the popular virtual idol Kizuna Ai and let her join their fleet starting from April 26 to May 16. No further details have been revealed so far, except for Ai-chan’s ship design which was shown in one of her videos. So if you’re a huge Kizuna Ai fan and don’t want to miss this special event, you better start hoarding those wisdom cubes now! For those unfamiliar with Azur Lane, the game combines both shoot ’em up gameplay and a “gacha” mechanic to expand your very own fleet (much like other popular mobile games today). The game is also heavily inspired by popular mobile title Kantai Collection, as it also features cute girls endowed with the spirit of the warships of the past. Azur Lane is available for download on Android and iOS devices.